The conservation of the environment is a responsibility upon each one of us. 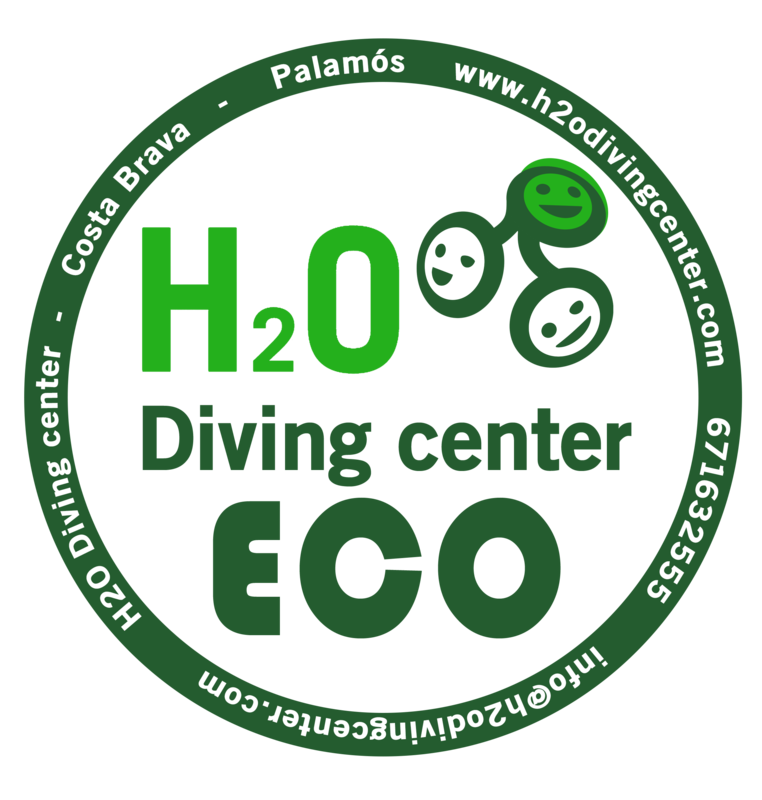 H2O Diving Center is a dive center committed to the Environment and, as a result, we are committed to the environmental education and the natural environment that our sea offers. 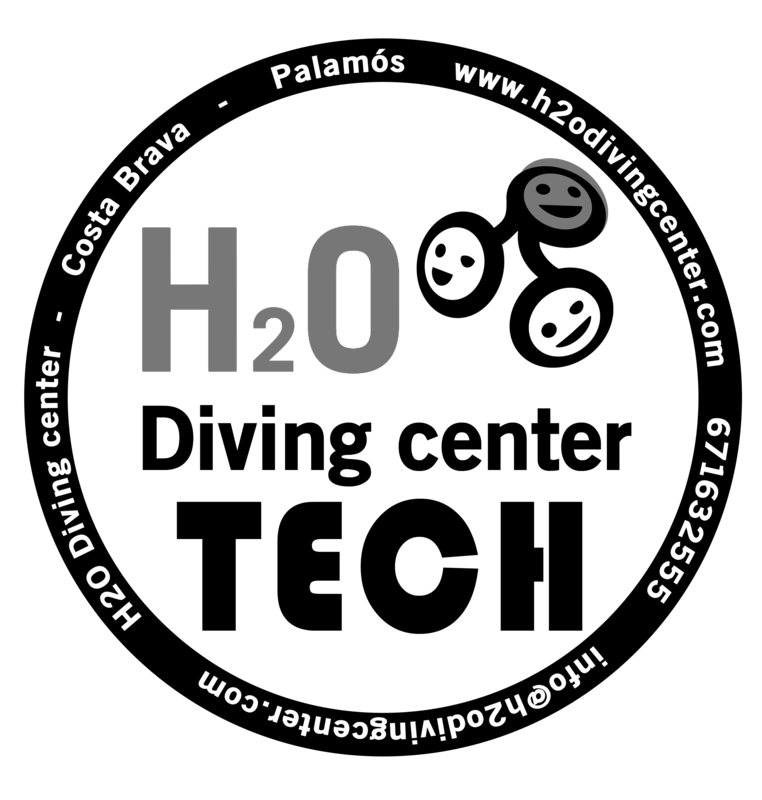 In H2O we collaborate with the cleaning of the port of Port Marina of Palamós that is realized annually. Mobile phones, bottles, glasses and tires have been taken from the bottom of the port in previous years. All of them are polluting objects that harm our marine ecosystem. All divers who wish so can join this initiative and help to clean underwater bottoms of the inland waters of the port. 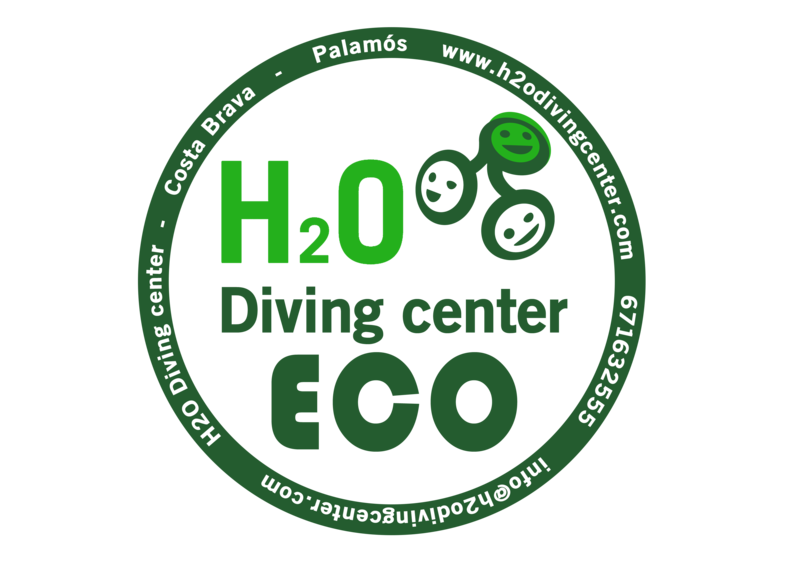 The ultimate goal is to make people aware about the importance of not throwing waste into the water. In addition, every year we offer a GROC training course on opisthobranchies, a theoretical-practical course for those who want to get started in the world of the opisthobranchs. 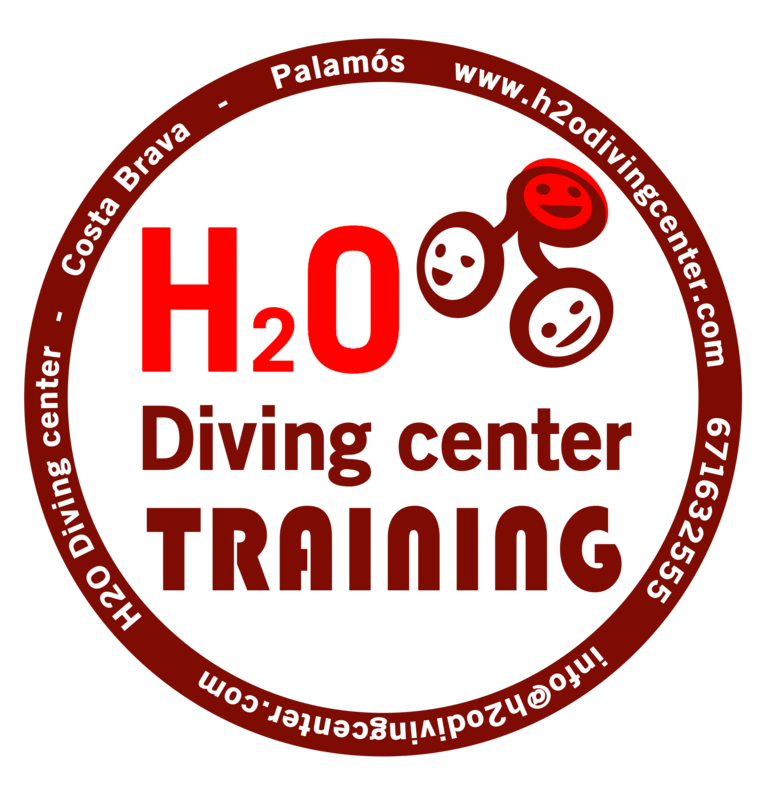 The basic theoretical session gives basic information about its biology, ecology and classification. 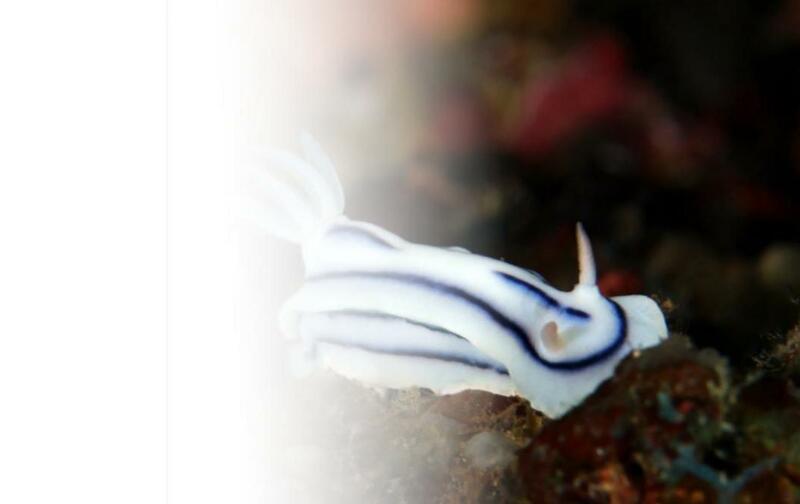 Subsequently two dives are made, one from coast and one from boat, to teach how to for them and identification of the most common opisthobranchs of our coast. The course ends with an exchange of the observed species and the photographs made by the participants during the dives.